Rentals Northern Virginia - Find houses, apartments and townhouses for rent in Fairfax, Prince William, Bristow, Gainesville, Haymarket and Manassas. 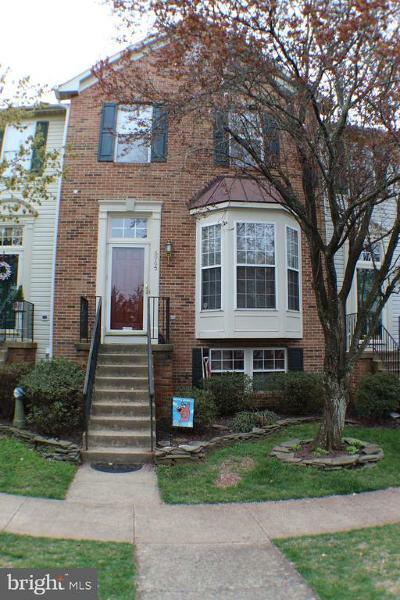 Search all available properties for rent in Northern Virginia through the MLS. Search specific cities and communities for rentals and reverse the price order from lowest to highest. If you would like to view a home call 703-609-7407 or contact me to arrange a time.